Odd things for you to enjoy will fill this page. A collection of unusual sights along theparking lots, back roads and highways of America. a collection of animals that I thought worthy of photographing. How I made my indoor cats go to the bathroom outside without the risk. read the brief history of Delaware here. Ed uses a leaf blower to get the fire going. 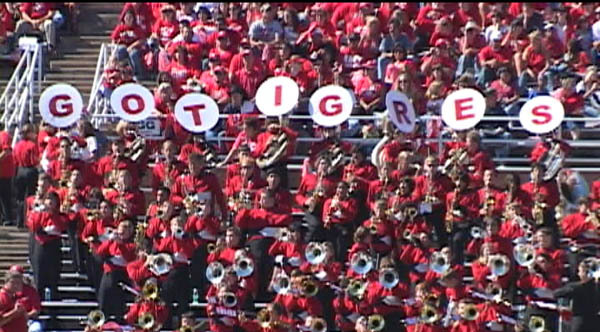 Katy High School band en Español. The infamous crack pipe found in the back seat after my car was recoverd from thieves in Kirkland, Washington.